UK Urology specializes in treating patients with a wide range of urologic conditions. With in-depth experience in a variety of urologic procedures, our talented team provides comprehensive care for patients with advanced and difficult cases. Focused on treating each patient as a whole person, we strive to deliver the highest level of care in the state. Our expertise and robust skill in the field has been recognized nationally. U.S. News & World Report ranked UK HealthCare the No. 1 hospital in Kentucky and recognized our urology practice as a high-performing specialty. This means patients can expect the best in advanced urological expertise for their condition. Additionally, the UK Markey Cancer Center is Kentucky’s only National Cancer Institute-designated cancer center. We are at the forefront of cancer treatment and research, offering clinical trials for some of the most advanced cancers. 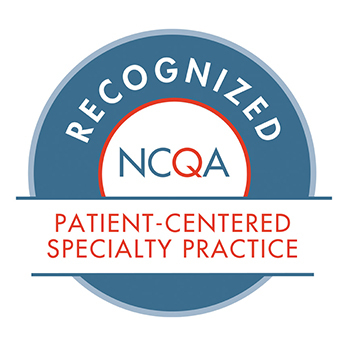 Our clinic offers an excellent group of more than 15 active physicians, faculty and fellows as well as nearly 30 nurses, researchers, technicians, administrators and advanced practice providers – all working to deliver high-level care. Technology and innovation have been the drivers of how we treat conditions in urology. We have special expertise in minimally invasive treatments for many of these disorders using the flexible cystoscopy, ureteroscopy, modern laparoscopy, robotics, precision medicine and tissue engineering. We also offer minimally invasive prostatectomy as an advanced surgical option for prostate cancer patients.